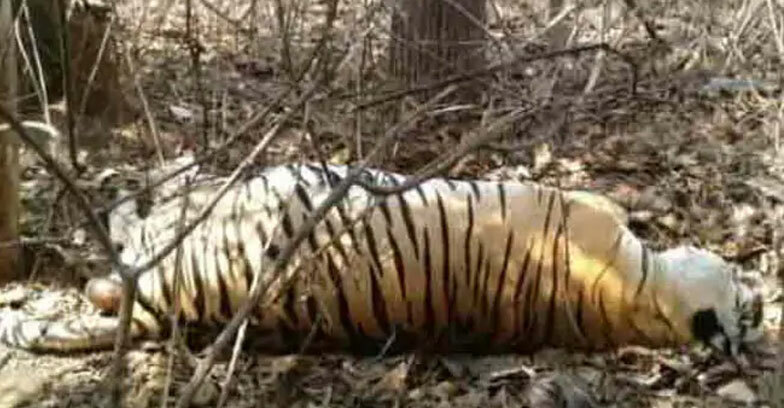 On Friday, the Kanha national park in Madhya Pradesh witnessed a rare incident.A 12-year-old tiger was killed and eaten up by another tiger, in Kanha. This is the second incident of cannibalism reported from the Kanha Tiger Reserve (KTR) in the last two months. The dead feline was known as T-36 and its carcass was spotted Thursday by a patrolling party,said KTR field director L Krishnamurty. It was evidently found that old T-56, eating the carcass of T-36 in the Magarnala forest area under Kisli zone of KTR. In the third week of January, a tiger had killed and eaten a tigress in KTR.